By submitting this form, you agree that your details will be stored for the purposes of processing your request and in case of follow-up questions. Experience the fascination of tuning AMG closely at performmaster in Plüderhausen. Here is the birthplace of our AMG performance enhancement and AMG Vmax cancellation. Perfectly tuned for more power, more torque and more driving pleasure. We are happy to provide you with comprehensive information about your personal AMG service package. Call us or send us an e-mail. You can also contact us using the contact form below. 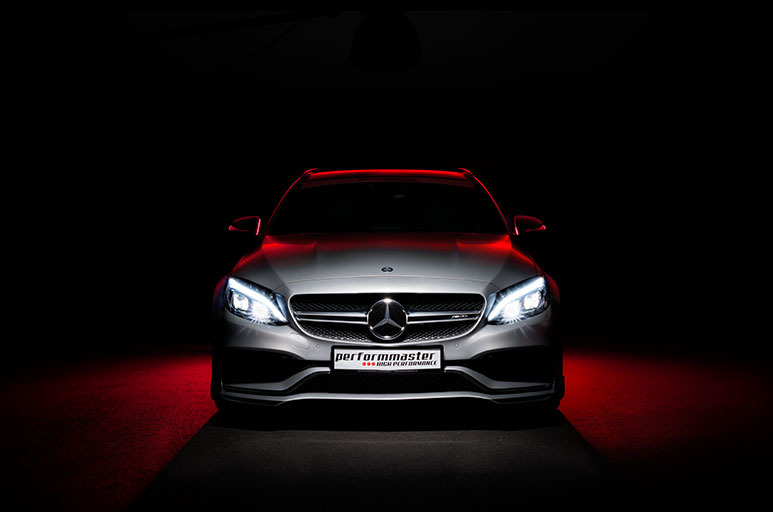 You will receive all further details and information about our AMG tuning in good time – especially for your vehicle.